2015 featured artist: Jolby & Friends! 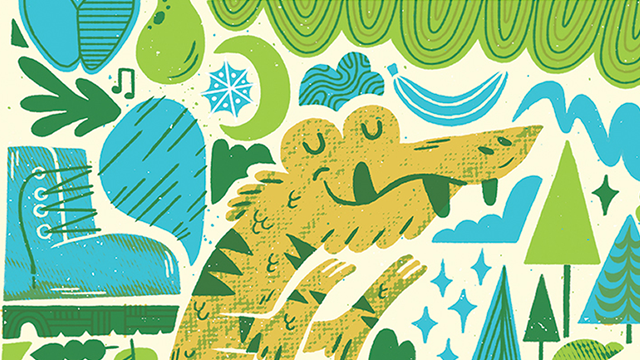 2015 St. Johns Bizarre poster detail. Artwork by Jolby & Friends. 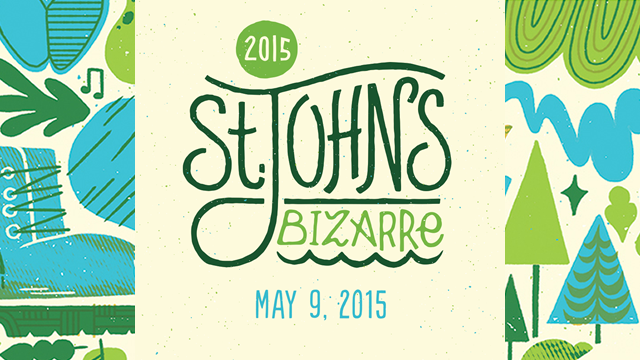 ← 2014 St. Johns Bizarre poster revealed!